Ballots are now open for the 2015 ACM SIGGRAPH Executive Committee elections. The candidates elected to serve on the ACM SIGGRAPH Executive Committee will become part of the governing body that steers the course of ACM SIGGRAPH and its two international conferences. With membership in the thousands, and attendance at the North American SIGGRAPH conference in the tens of thousands, the role of the ACM SIGGRAPH Executive Committee is pivotal to the organization's continued success and support of the computer graphics community. All ACM SIGGRAPH members are requested to cast their vote for the elections by June 1. 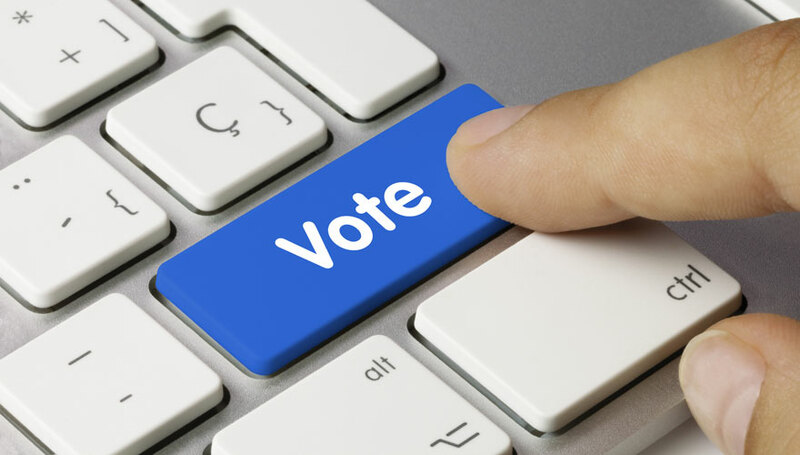 Voting information, including a unique 10-digit pin, was sent to each member on April 13 via email or postal mail. If you are a member in good standing who didn't receive voting information for the election, contact ACM to have it resent. 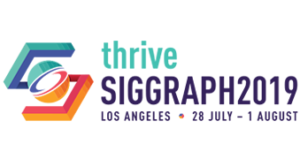 Thank you for your continued support of ACM SIGGRAPH!